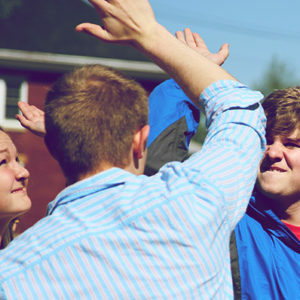 Visit events are designed to give you a well-rounded picture of life at Asbury. Plan your visit today! 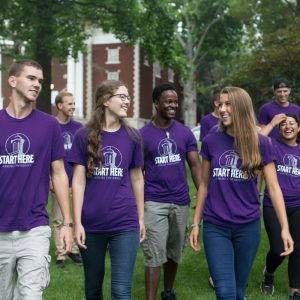 Our visit events are created to help you feel like an Asbury student for a day and see what life is really like on campus. Click on the name of any event listed below to learn more or contact our Visit Team by email or phone at (859) 858-5374. We also partner with various academic departments on campus to run department-specific tracks during our Preview Events. To register for one of these tracks, sign up for the Preview Event and choose the department-specific track in the Schedule Requests section of the registration form. Preview Events allow you to experience the Asbury community firsthand while attending classes, meeting current students and faculty, worshiping in chapel and spending the night in a residence hall. Additional Tracks: Fall Preview #1 (Sep 5-7) includes an optional overnight Adventure track in the Daniel Boone National Forest. Fall Preview #2 (Oct 3-5) includes our Sibling Invasion track as part of our Family Weekend. Our Homeschool Visit Day welcomes high school aged homeschoolers and their families to visit Asbury's campus and connect with professors, current students who were homeschooled and Admissions Counselors and staff. Attend our Equine Visit Event to become familiar with Asbury's equine program and resources, no matter your current experience level. 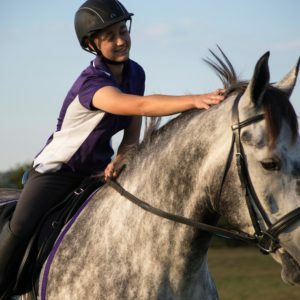 Whether you've been riding for years or are interested in the business side, this event will help you gain a better understanding of our program while enjoying special activities like sunset worship from the hilltops around the Equine Center. Eligible applicants for the fall are invited to come to campus and compete for our top academic scholarships and a place in our First-Year Honors Seminar while attending classes, worshiping in chapel and meeting current students and faculty. 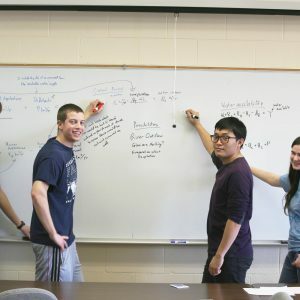 Hosted in conjunction with Asbury's annual Math Modeling Competition, our STEM Visit Event provides you with the opportunity to observe and interact with current STEM students firsthand as they compete as well as allowing you to experience Asbury community through classes, chapel and staying overnight in residence halls. 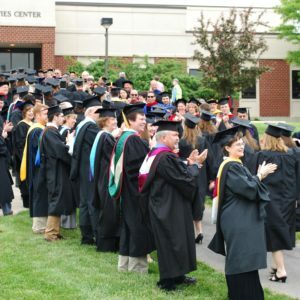 Our Salvation Army weekend is hosted in partnership with our Salvation Army Student Center and allows you to attend classes and chapel, learn about financial aid opportunities for Salvationists, meet staff and current students and spend some time in Lexington with the Salvation Army staff. 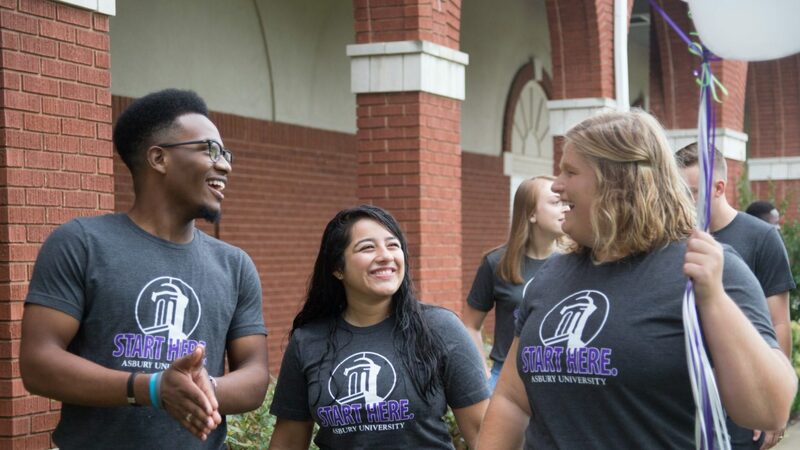 Preview Events allow you to experience the Asbury community firsthand while attending classes, meeting current students and faculty, worshiping in chapel and spending the night in a residence hall. Additional Tracks: Spring Preview #1 (Mar 7-8) includes department tracks for both Music and Worship Arts. Our Scholar Preview day is for high school juniors who are interested in diving deeper into the academic possibilities at Asbury. 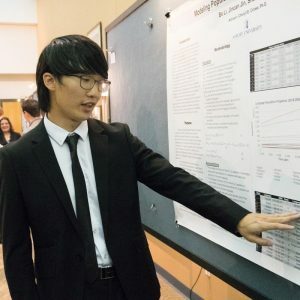 Held in conjunction with the annual SEARCH Symposium, an academic research seminar and contest for current students, guests will hear from internationally known speakers, attend the Symposium to see the work of current students, tour campus and meet with an Admissions counselor, among other activities. Hosted in partnership with Asbury's Engaging Culture week and Highbridge Film Festival, our Media Communication weekend allows high school juniors, seniors and potential college transfers to sit in on seminars taught by industry professionals from Hollywood, New York City and Nashville while also attending classes and chapel, staying overnight in residence halls and experiencing Asbury community firsthand. This event is open to students interested in any major, but will be of special interest to those who want to study media, film, acting, journalism, public relations or creative writing. Additional Activity: Attend the formal-dress Highbridge Film Festival on campus at the end of the weekend. Summer Preview Day allows you to visit campus, worship in chapel with Asbury alumni and interact with Admissions staff during the fun of our annual Reunion weekend. Campus will be buzzing with hundreds of alumni and their families, giving you a firsthand glimpse into what life can be like after graduation. 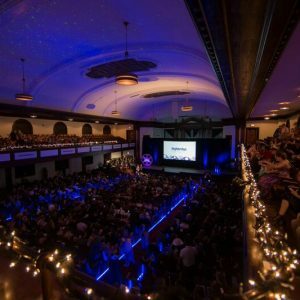 Have Questions about visiting Asbury?